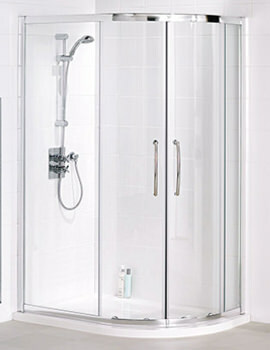 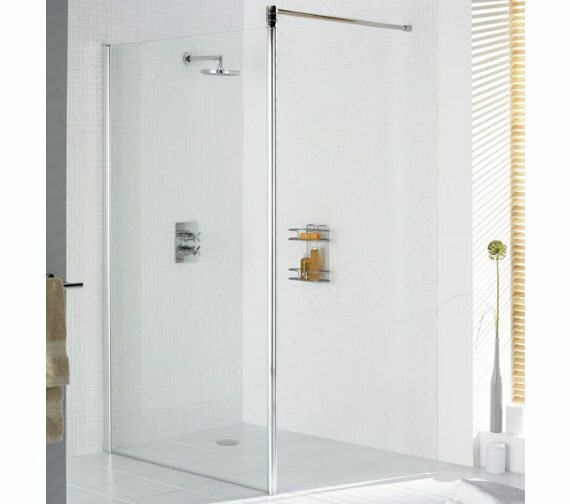 Its time to create a majestic ambience in the shower area by bringing home this Lakes Classic Walk In Shower Screen. 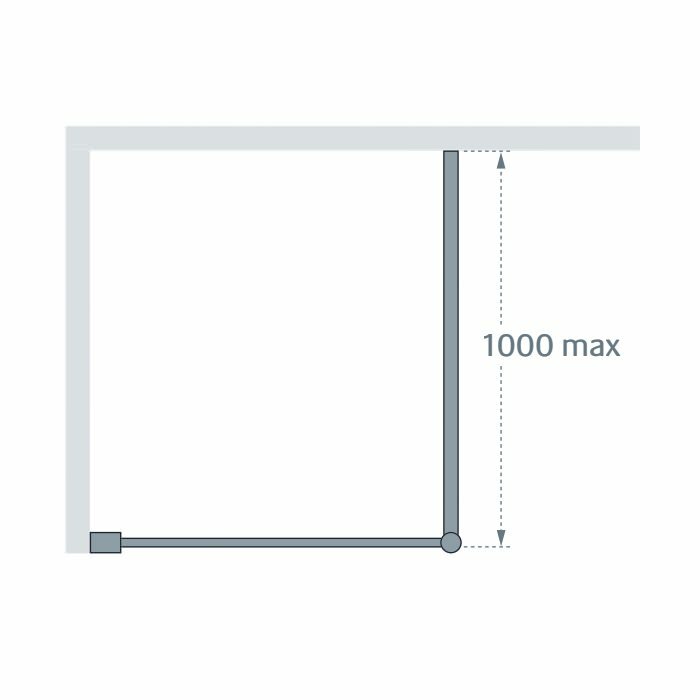 It is produced from toughened optically superior low iron glass for delivering flawless performance and is fully reversible. 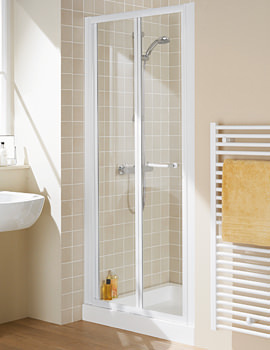 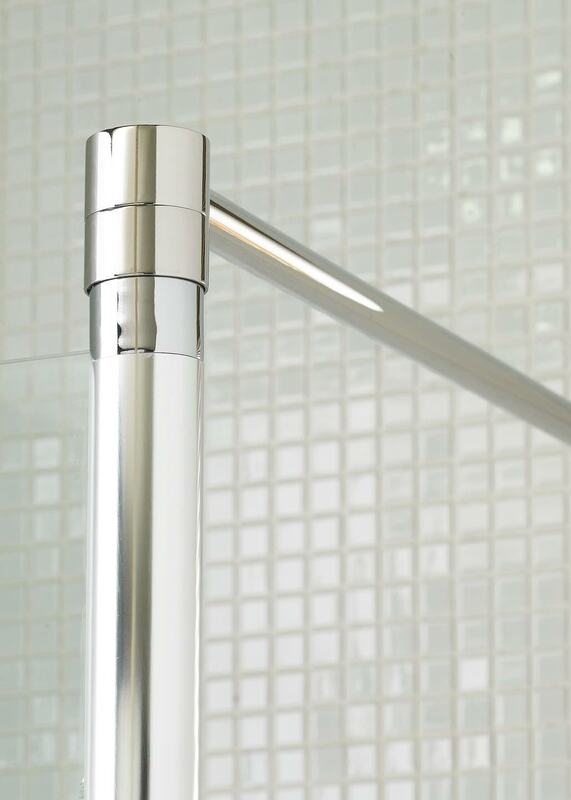 This unit is made from 8mm toughened glass and can be installed in minimum time. 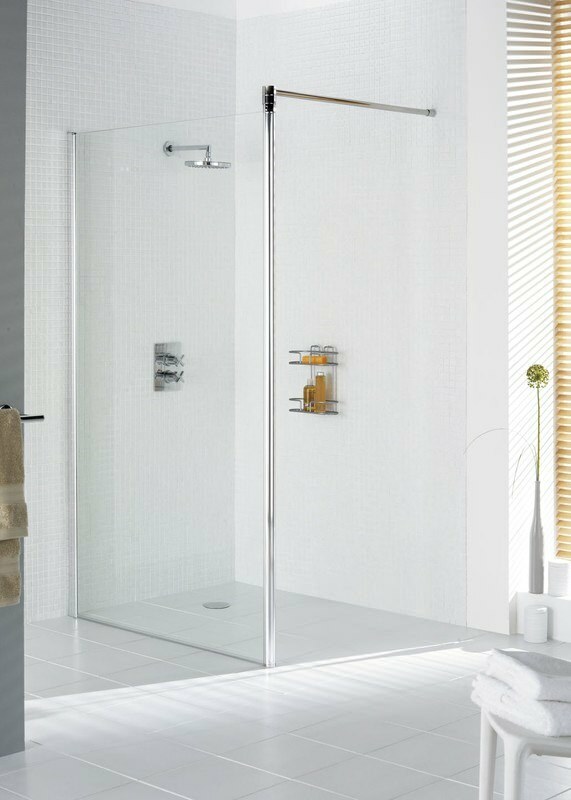 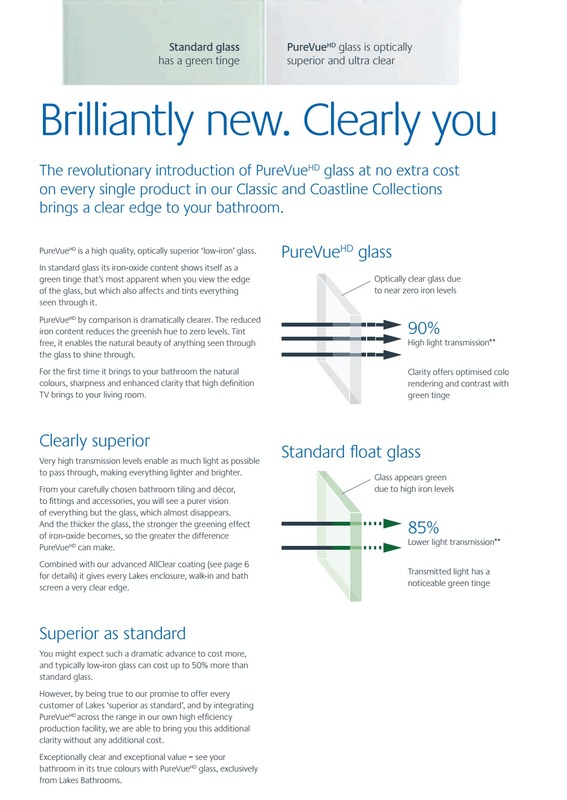 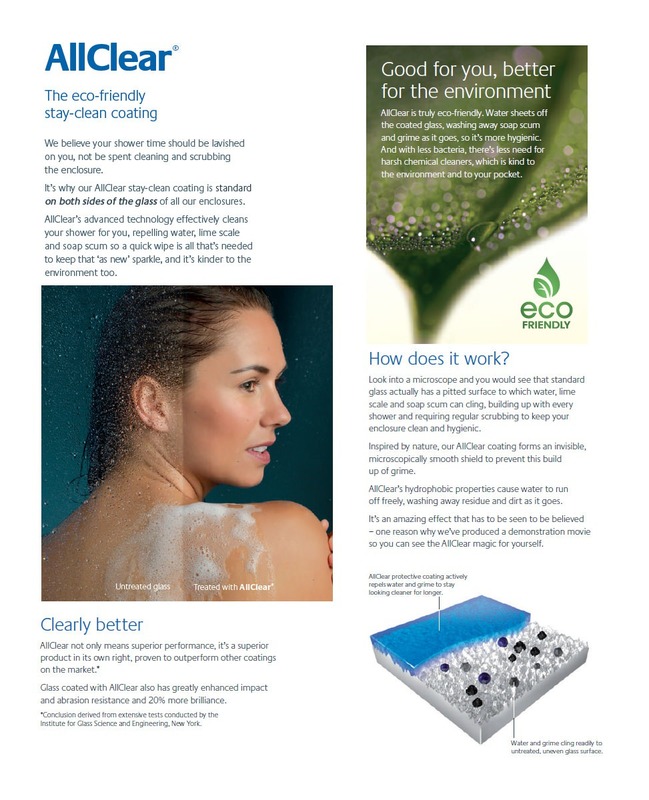 The manufacturer provides a lifetime guarantee against any manufacturing faults on the product and 3 years guarantee on AllClear glass coating.